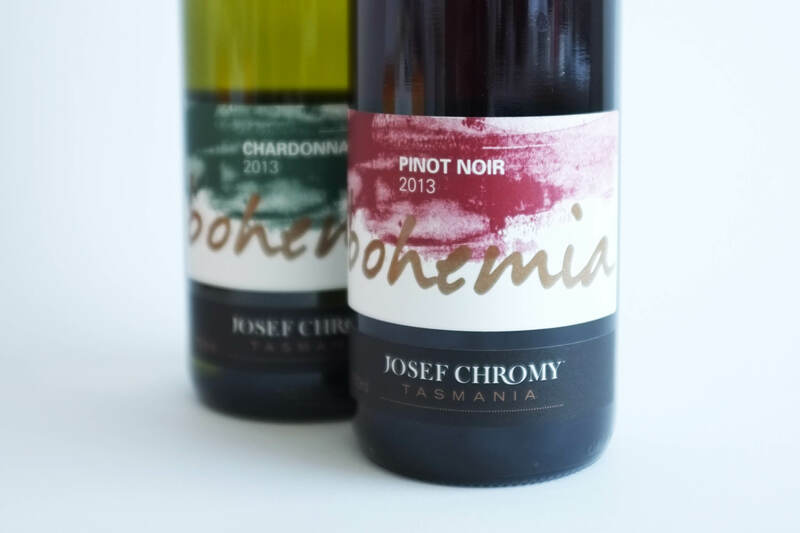 The Bohemia brand was developed for Josef Chromy, as the name suggests it reflects the ‘bohemain’ lifestyle. Named after Josef’s homeland in the former Kingdom of Bohemia, this wine celebrates a long tradition of culture and inspiration. 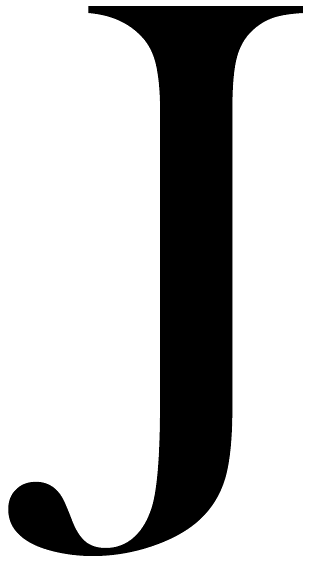 Vibrant, energetic and thought provoking.